Allyson and Willem spent one day together in Paris. Then he vanished without a word. 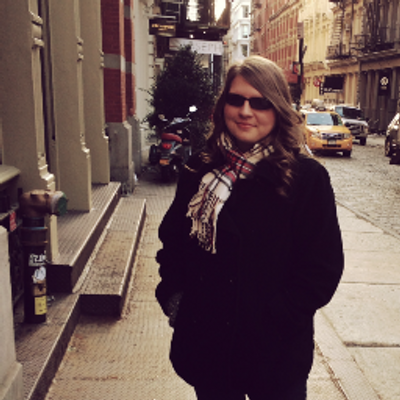 Allyson’s story is told in Just One Day. Just One Year gives Willem a chance to explain what happened during their year apart. In my review for Just One Day, I mention Willem’s character and how he is not very likable. However, getting inside his head and reading the story from his perspective changed that. I’m not quite entirely sure why but I loved Just One Year much more than I did Just One Day. This companion series could have been one book. It should have been one book with the unfinished Just One Day. Still looking past that, Just One Year is a fast read that will have you finished in just one day (see what I did there?). It is a gorgeous wanderlust journal, a philosophy of accidents, and a journey to find love. 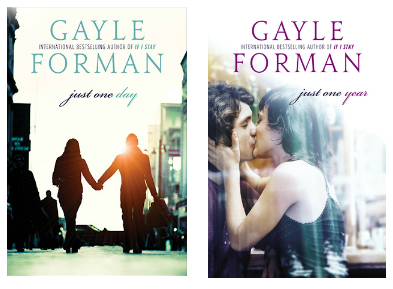 Gayle Forman certainly plays with your heartstrings, just like she did in the last book but there is something different about it this time. Instead of Allyson’s angst and her freshman blues, readers finally understand the mystery behind Willem and why he is the way he is. Willem chooses to find Allyson as soon as he lost her and keep looking for her. On his journey, he is not only trying to find her but also trying to figure out who he really is. The year-long journey is truly enchanting. There were not many side characters that ruled the scene. Willem’s friends were there and then gone. Just as I warmed up to them, they would be out of the picture. It is both sad but undeniably true in how friends come together and grow apart. So many questions from the unfinished Just One Day was finally answered. I need to read the first one and only then, could I now appreciate it much more. Willem’s connection with Allyson seemed to dig deeper as the pages turn. Despite not even knowing her name, his connection helped him understand himself and heal him from his harsh world. This is a love story like no other: gorgeous, intricate, and realistic. The ending was magnificent. It was not a surprise but I wished the ending would go a little farther than it did. I’m not asking for a sequel because I think the story came to a nice close. I just want a few more minutes within their world and to see what happens next. 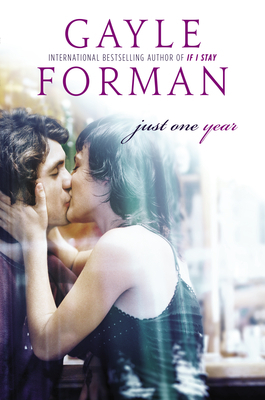 Just One Year truly takes readers through a whirlwind of places on an adventure to find love. It will have you asking for more and rereading its companion novel, Just One Day.